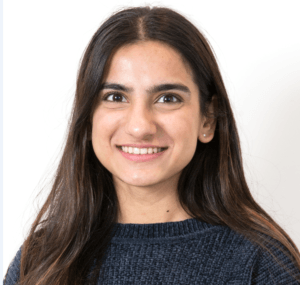 This year we’re introducing a brand new link between HudLets and our tenants: HudLets Reps, whose job it is to be the face of HudLets for everyone living in our student accommodation. What this means is that, while you can always come and find us in our office on Floor 5, Student Central, we’ll also come to you! 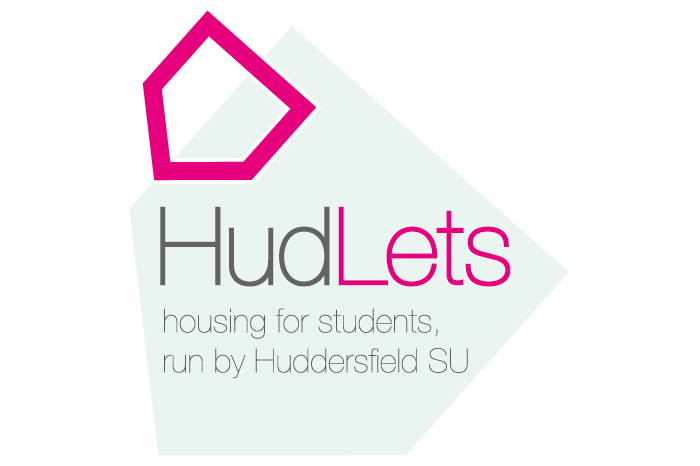 If you’re living in student halls, watch out for our HudLets Reps doing the rounds. They’re there to answer questions, chat through any issues, and generally help you out with anything relating to your student housing. So, meet our HudLets Reps – and if you see them around, don’t hesitate to say hello! 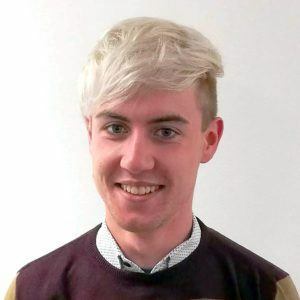 If you live in Snow Island, Saw Mill or Firth Point, I’m your HudLets Rep.
My name’s Callum, and I’ve chosen to live in Snow Island throughout my time at uni so far. Going into this role, I already have a really good relationship with a lot of the students who live in the halls I cover, as well as with lots of the staff who work there. I think that’s a really strong position to be in so that I can help and support you with any issues you have in halls. You might already know that a new company called Host have just taken over from Unite, who previously managed Snow Island, Saw Mill and Firth Point. Everything should stay the same – including the faces you see every day, as all the staff from Unite are now doing the same jobs, just for Host – and our new property managers are an award-winning student accommodation provider (they were announced the UK’s Best Private Halls Provider in this year’s National Student Housing Awards). But it’s my priority to make sure the transition goes really smoothly and that there isn’t any negative impact on you guys living there. If you live in Aspley, Little Aspley or Castings, come and say hi! Hi, I’m Simran! During my first year I lived in Aspley, and now I live in a house with my uni friends – both through HudLets. I think it’s good that, as a HudLets Rep, I’ve experienced the differences between living in halls and housing. Having lived in both, I empathise with the different types of issue which can come up and will always try to find an appropriate solution. It’s always ok to feel a little overwhelmed when you first move away from home – it’s a big step! I think it’s helpful that, while you’re living in our accommodation, you have someone to talk to who’s also a student and has experienced a lot of the things you might come to me with. The biggest thing I’ve realised is that if you have a problem at home, it can translate to every different area in your life – your mental health, your relationships and your studies. So having a good living situation is really important, and that’s something HudLets can help with.